Stereoscopic displays and volumetric 3D displays capable of delivering 3D views have in use for many years. These standalone displays have been investigated in detail for their impact on users’ viewing experiences. Effects like aesthenopia and nausea are well-known for flat-screen based stereoscopic displays. However, these devices have not been tested in the context of multi-display environments (MDEs). The performance cost of repetitive switching between a 3D (stereo or volumetric) display and a standard 2D display are not known. 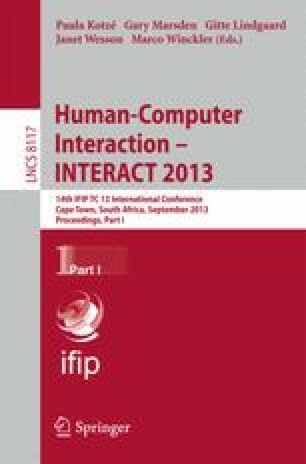 In this paper, we perform a thorough user study where we investigate the effects of using such 3D displays within the context of a MDE. We report on our findings and discuss the implications of the same on designs involving such hybrid setups. Our experiments show that in the condition involving two 2D displays which allow for motion parallax and perspective correction, the participants performed the task the fastest.